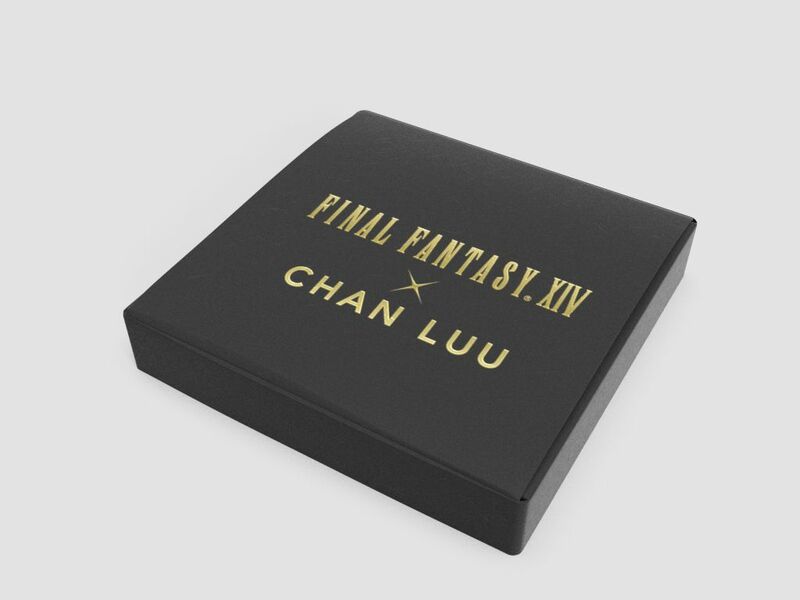 Presenting the latest FINAL FANTASY XIV collaboration, this time with popular accessory brand—CHAN LUU! Each double-wrap bracelet is carefully handmade using materials that showcase the uniqueness of the various FINAL FANTASY XIV jobs. 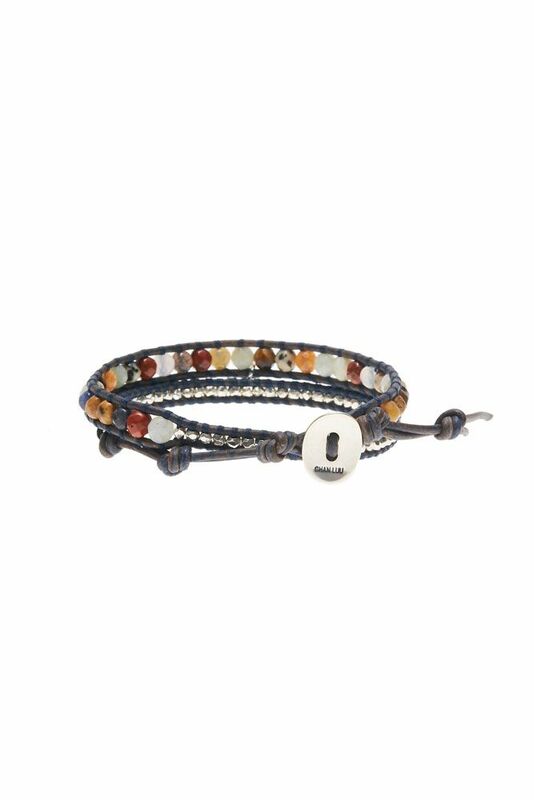 These bracelets are designed to wrap around your wrist twice with the size being adjustable to four lengths. 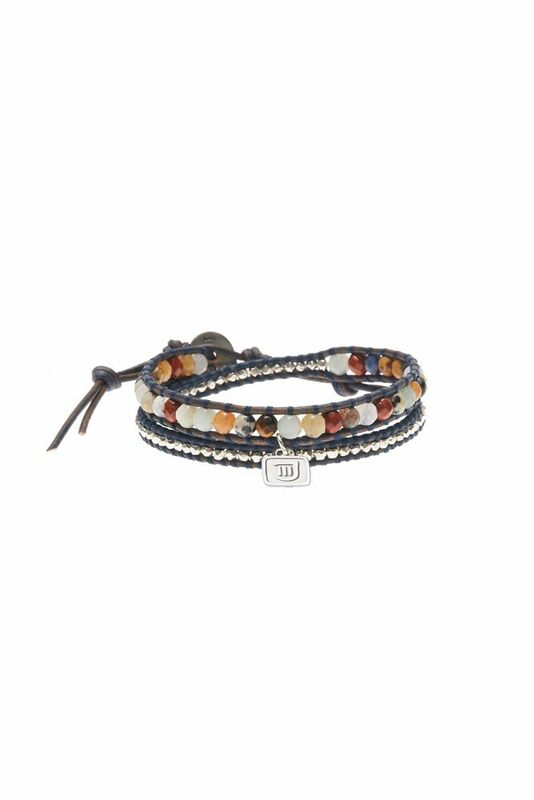 Each bracelet also includes a charm that features the job icon on one side and the meteor symbol on the other. The CHAN LUU logo is engraved onto the fastener button. * The product will be packaged in a gift box. Prototype shown. Actual product may vary from image. 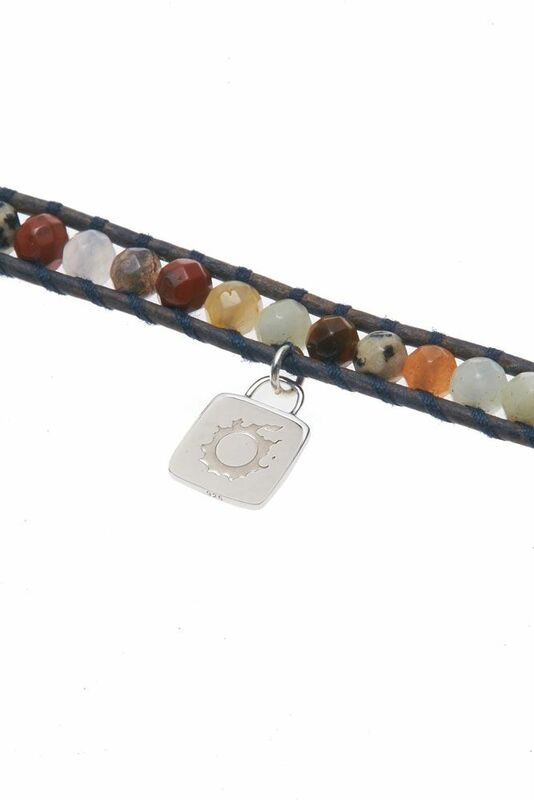 Not all the stones will be the same as the bracelet is made with natural stones. 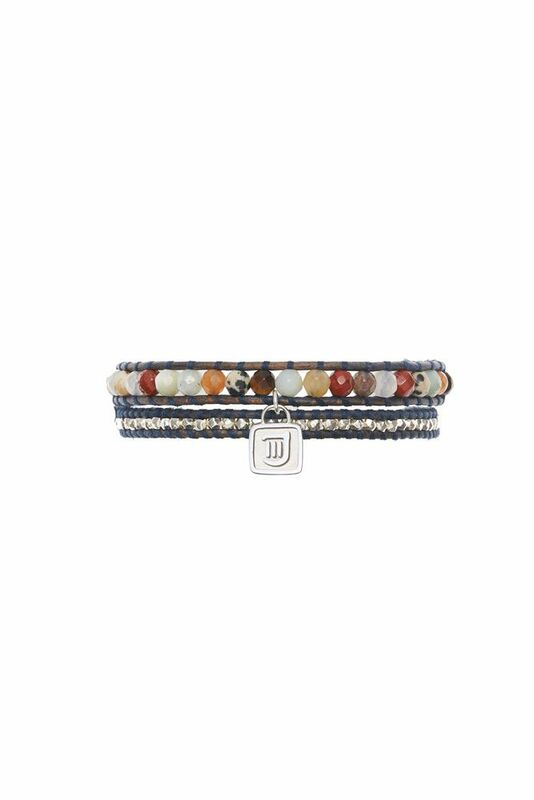 There may be a slight variation in the color and/or texture of each stone. Due to this, please be aware that exchanges or refunds will not be made for detailed coloring or textures designs. A brand produced by designer CHAN LUU. Taking inspiration from her travels around the world, CHAN LUU’s design features a rich mix of culture, having an ethnic feel yet blending the charm of an antique. Another unique feature is that the pieces use all-natural materials and are handmade. CHAN LUU offers a one-year limited warranty on this product. Square Enix will replace defective products in accordance with our return policy. For damage that results from regular wear and tear, Square Enix will evaluate the damage and, if appropriate and, if the return is requested within the warranty period, replace the product. Square Enix may not be able to accept a return if the damage to the product was intentional. ・Damage resulting from attempts to repair or modify the product, or damage resulting from misuse. ・Failure to comply with Square Enix instructions related to the return. Please contact the Square Enix Support Center if you need to exchange a product. When you contact the Support Center, please inform the representative of the nature of your request (e.g., whether the product is faulty or damaged), your order number, and any other information requested by the representative. The Support Center representative will evaluate your request and, if appropriate, provide you with instructions on how to commence the return process.